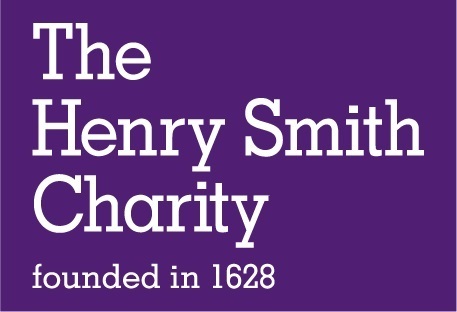 The Henry Smith Charity is one of the largest grant making foundations in the UK, distributing around £30m of grants each year. It aims to bring about lasting change to people's lives, helping them to benefit from and contribute to society, and achieves this by funding organisations that work with people to reduce social and economic disadvantage. The Henry Smith Charity is fortunate to have a unique team of around 45 volunteer Visitors around the UK who visit every organisation at the second stage of the grant assessment process. Our Visitors are senior leaders in the charitable sector, philanthropists, lawyers, business owners and grant-makers. We are delighted to be recruiting a Volunteer Visitor Manager who will recruit, train and support the Visitors. The post-holder will report to the Head of Grants and work closely with Grants Managers and the wider organisation to ensure quality and consistency of Visit Reports and recommendations. The successful candidate will ideally have a proven track record of managing volunteers. This is a new role within the organisation and the post-holder will be expected to assess current volunteer management processes against best practice guidance and implement structural and process changes as necessary. Highly organised and dedicated, the post-holder will possess excellent attention to detail and outstanding written and verbal communication skills. Travel around the UK will be required with some overnight stays. This is a permanant part time role paying between £38,000-£40,000 per annum (pro rata). Death In Service cover at 4x salary. For more details on the role please call Chenda at TPP 020 7198 6020 or email chenda.mcmanus@tpp.co.uk Please note the closing date for applications, including CV and supporting statement is the 4th December 2018.